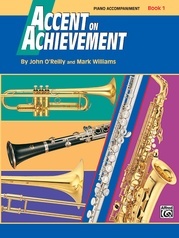 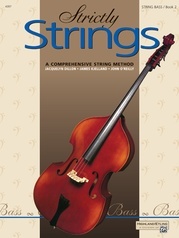 This flexible collection of string ensembles will inspire chamber music performance while introducing beginners to some of the greatest classic themes ever written. 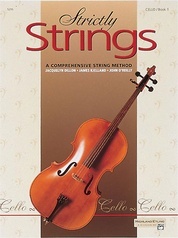 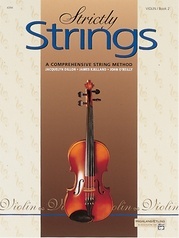 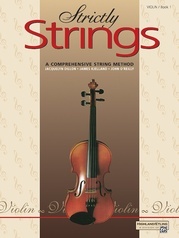 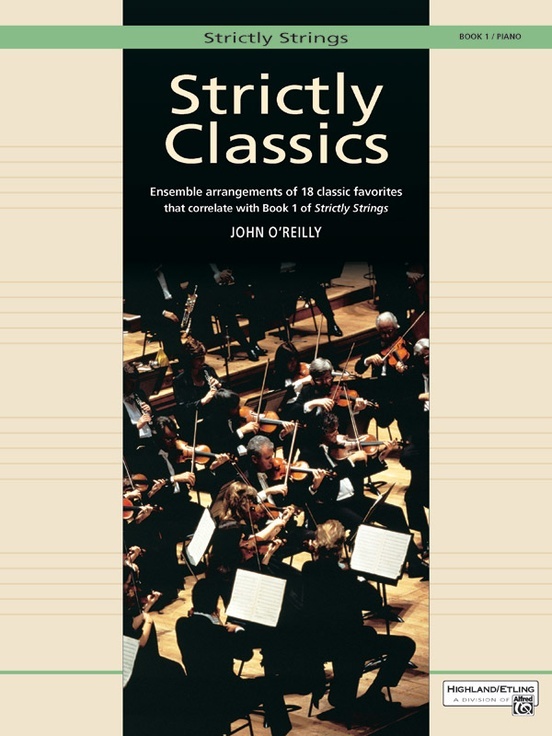 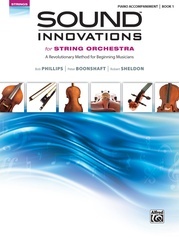 Correlated with Strictly Strings Book 1, Strictly Classics contains 18 ensembles spanning four centuries of music. 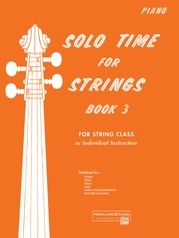 Its flexible format provides performance opportunities for solo (with piano accompaniment), duet, and trio up through full string ensemble. 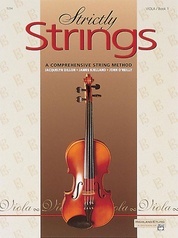 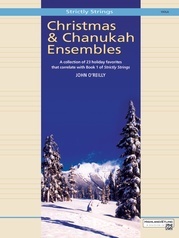 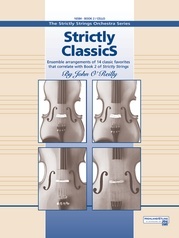 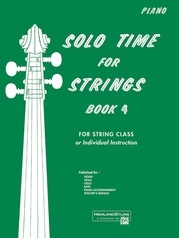 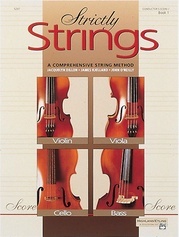 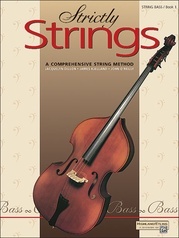 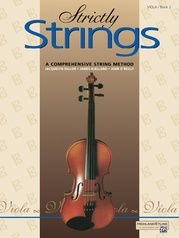 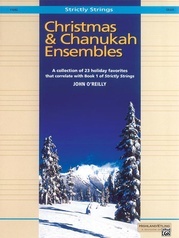 Strictly Classics, Book 2 introduces 14 additional ensemble pieces which correlate with Strictly Strings, Book 2.